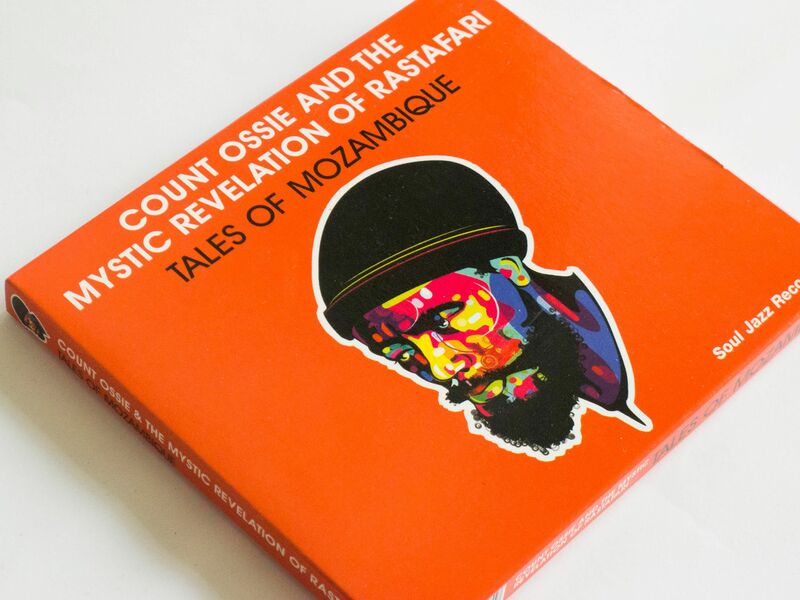 The Soho-based label Soul Jazz Records is reissuing Tales of Mozambique by the Jamaican musician Count Ossie in an expanded double album format. This 1975 album has been remastered and augmented by Soul Jazz, with bonus tracks, sleevenotes and photographs. 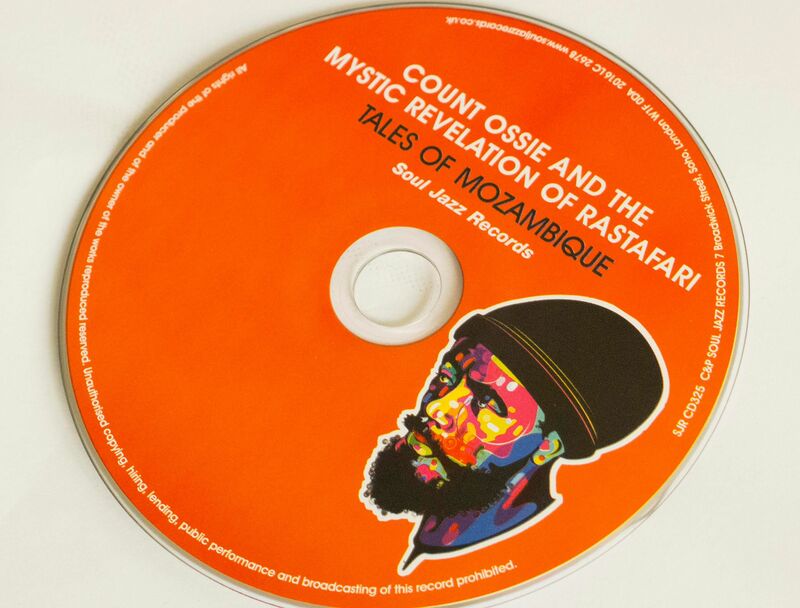 A figure of near mythic sway, Count Ossie was an important figure in Rastafarian roots music of the 1950s to the 1970s. He performed in both the Count Ossie Group and the the Mystic Revelation of Rastafari, the group with which he recorded Tales of Mozambique. Only Bob Marley might be said to have touched popular audiences to the same degree as Ossie. 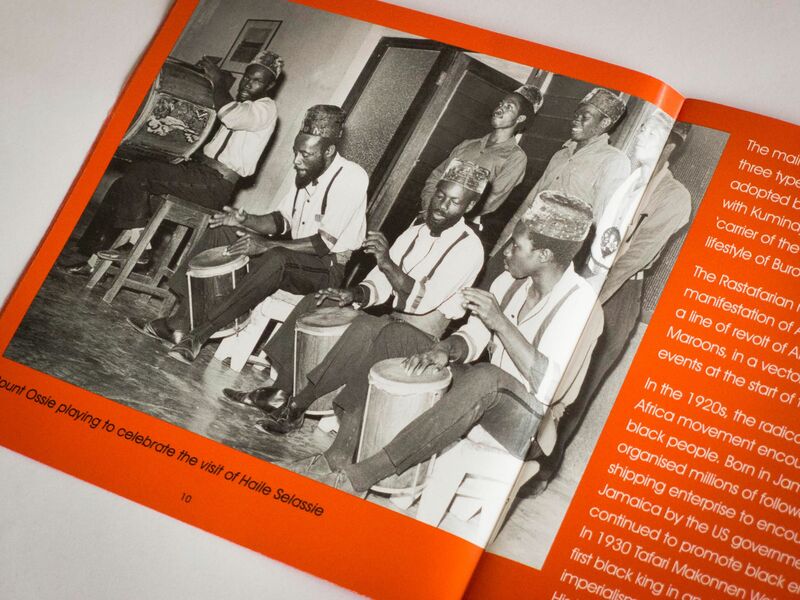 Alhough the Mystic Revelation of Rastafari's music was informed by traditional chanting and drumming rituals, it also drew on avant-garde jazz, and was influenced by artists such as Sun Ra and Pharoah Sanders.